In the eyes of some, taking a two-three sabbatical from any job can leave you sluggish and off point. 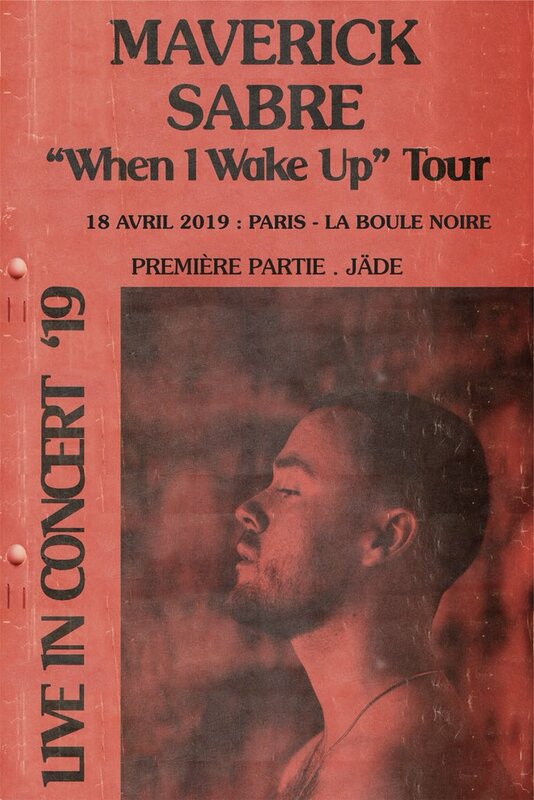 Taking a two-three sabbatical after selling 250,000 copies of your debut album in such a ruthless and forgetting music climate is almost suicide to some. 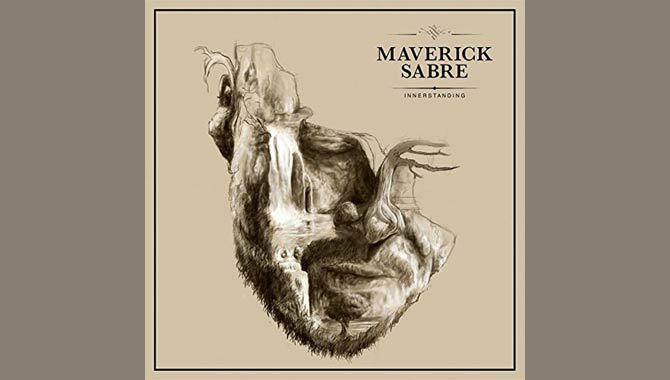 However, that is what Michael Stafford, aka, Maverick Sabre chose to do, and after his successful first album 'Lonely Are The Brave', he is back with 13 new tracks to remind his fans and the rest of the industry he still exists with 'Innerstanding'. 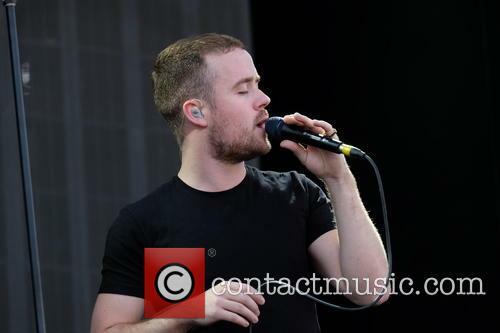 It was 2011 when Maverick Sabre released his first official single, followed soon by the rest of his debut album in 2012. It was an entertaining and easily listenable album with many great tunes to nod you head and sing to yourself in the shower. 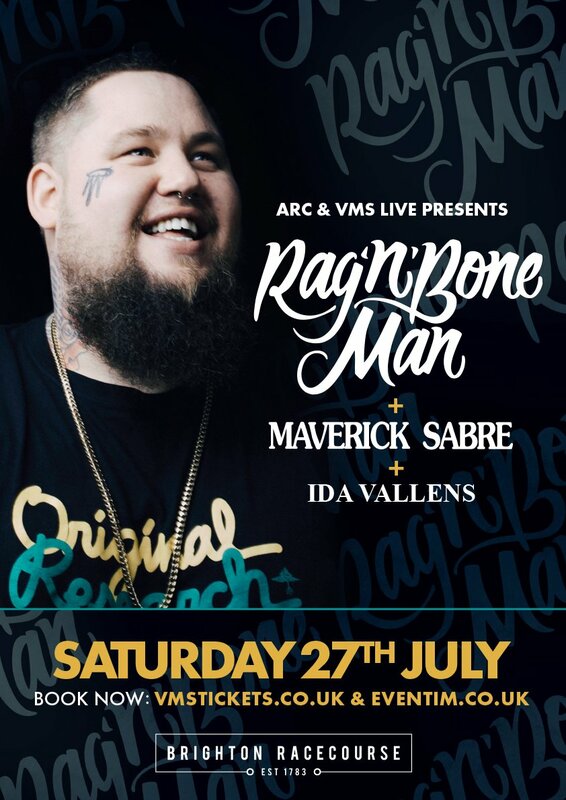 The young-London-born singer-songwriter used his love of hip hop, soul and RnB to fuse together music that combined all of those elements. It included tracks like 'I Need', 'These Days' and 'Shooting Stars', with the latter showing the artists fantastic potential. Though all that seems like a life time ago, a time where Ed Sheeran was popping up on peoples radars singing A Team in the smallest of venues. 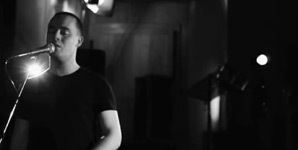 'You Give Me Love' featuring Maverick Sabre is the first single from Idris Elba's forthcoming album 'Mi Mandela'. Actor and DJ Idris Elba returns to music with an elegant first single entitled 'You Give Me Love' featuring singer and rapper Maverick Sabre. 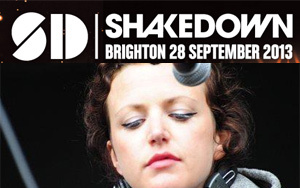 The track is inspired by contemporary pop and R&B, fused with the sound of South Africa. 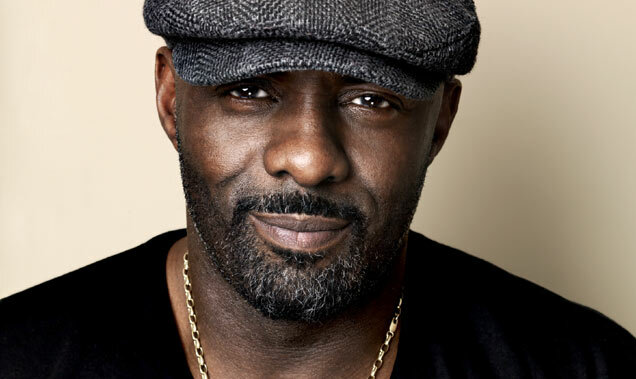 'You Give Me Love' will be released as part of Idris Elba's latest musical project 'Idris Elba Presents: Mi Mandela', which incorporates both high-profile Western pop sensations; from Mumford & Sons to George The Poet; with virtually unheard of South African genius; including the Mahotella Queens and Nothembi Mkhwebane. It will be released just in time for Christmas through Elba's own label 7wallace and Parlophone Records, and marks Elba's first musical venture since 2010. 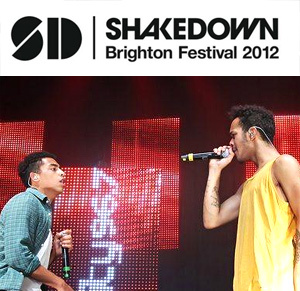 Shakedown 2013 Add Rizzle Kicks, Labrinth, Dj Fresh, Sub Focus & Many More..
Maverick Sabre's debut album, Lonely Are The Brave, was released on February 6th 2012, through Mercury Records. From the album, the singer recorded a cover version of Sam Cooke's 1963 hit, A Change Is Gonna Come. Maverick is embarking on a ten day UK tour in March 2012. 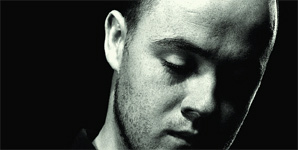 Maverick Sabre's highly anticipated debut album, Lonely Are The Brave, will be released on February 6th 2012. 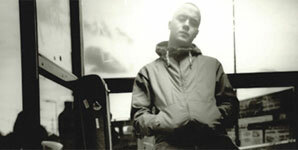 His third single from the album, No One, will be released on the same day. 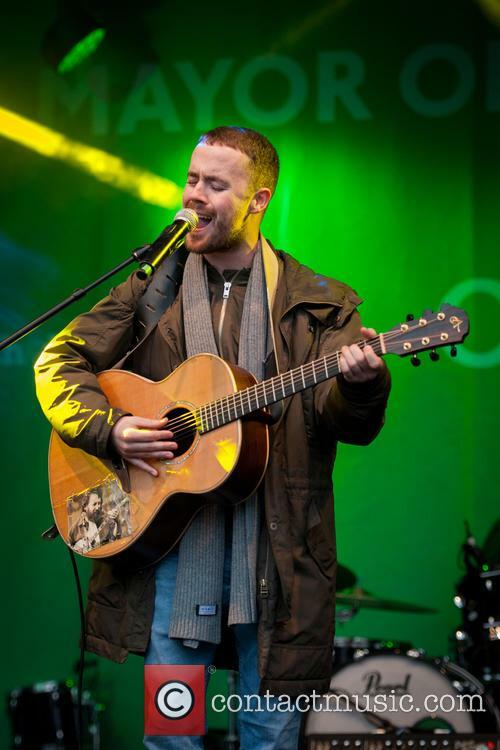 In March 2012, Maverick will embark on his biggest UK tour so far, taking in ten cities in ten days. 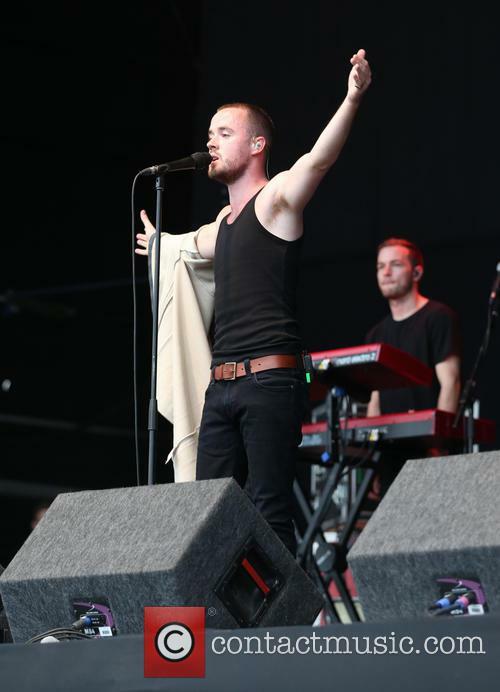 Meeting Maverick Sabre for the third time in 6 months, I kind of knew what to expect from the London-Irish musician. Even though I was stuck in an elevator for a few minutes before the interview, I still felt relaxed. 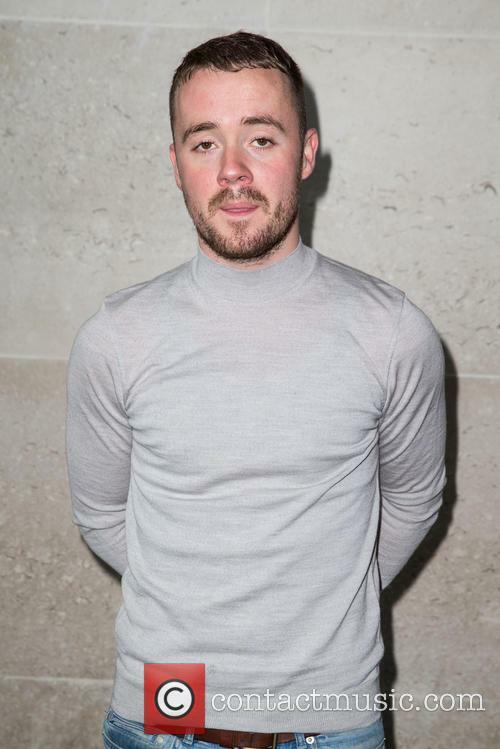 Maverick Sabre's career has blossomed - in the last few months especially - and although that was one thing I wanted to delve into, I was still surprised about how laid back he was. Going off point and talking for what felt like hours, the interview took a far more conversational tone than planned, even resulting in the tables turning and Mr Sabre questioning me, the interviewer. Nonetheless, the addiction of music is always welcoming. 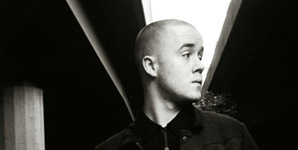 Maverick Sabre releases his new single 'Look What I've Done' this week, the track is taken from his new EP 'The Lost Words' which was release on March 7th 2011 through Mercury Records. 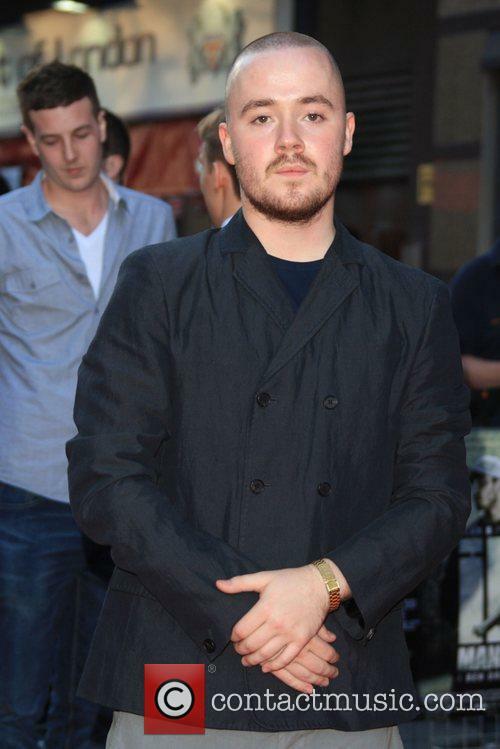 If you're a fan of Professor Green or Chase & Status you might be familiar with Maverick's style as he's provided vocals on tracks for both acts; the former being Professor Green's 'Jungle' and the latter 'Fire In Your Eyes' taken from Chase & Status' album 'No More Idols'. @kclr96fm @johnkeaneradio Big love guys! Doing my first headline show in Amsterdam tonight 🇳🇱 And it’s sold out. 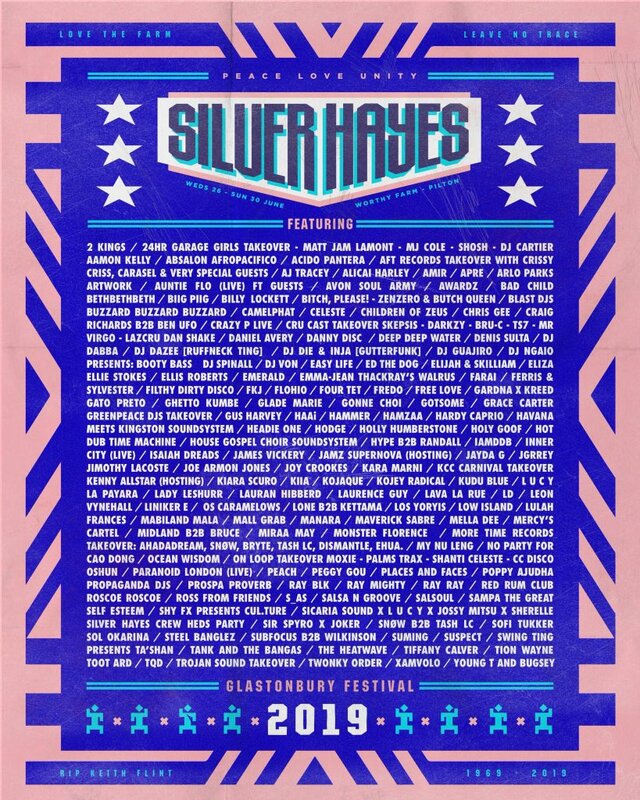 Big love to everyone coming. 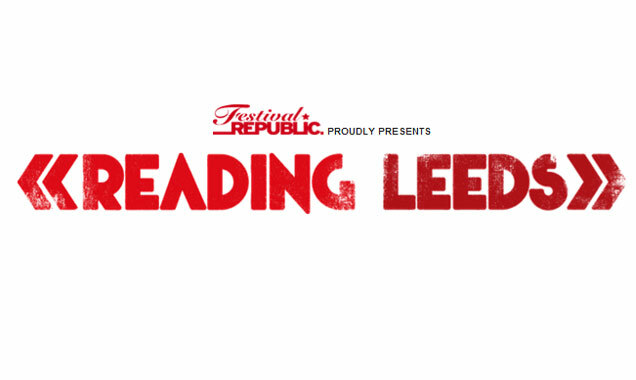 Who’s got their tickets? Our outrage is being used against us. Could listen to @mrjamesob & @afuahirsch kill off people’s ignorance in arguments all day. It’s a beautiful thing.